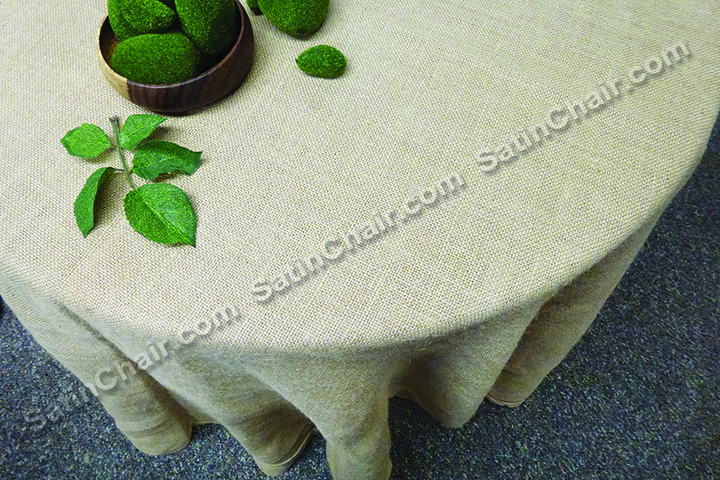 We carry a terrific line of table linens in burlap fabric material. 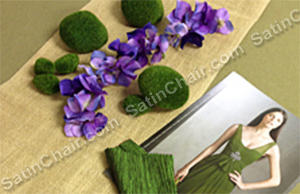 They look beautiful when accompanied by ivory linens, lace and other wine country vineyard, rural bucolic theme decor. 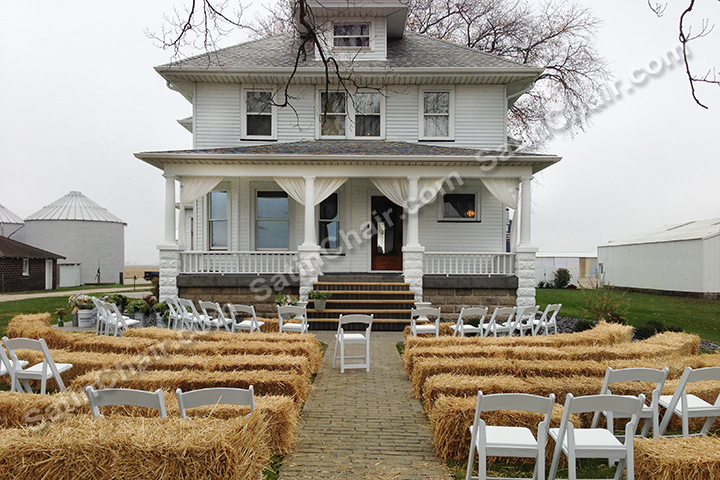 So perfect for a beautiful barn wedding event too!! 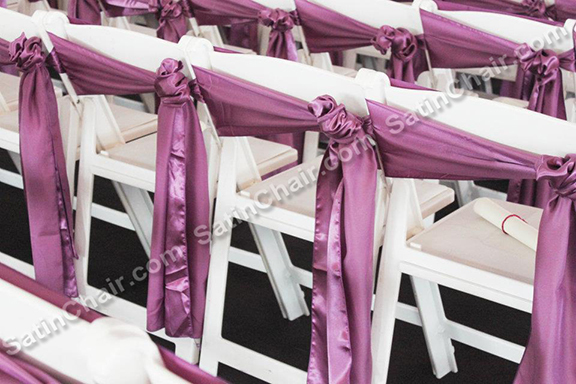 Glam up Chiavari chairs or folding garden chairs as well. Hold your vineyard wine event theme at a venue in our area with beautiful wood beams or loft-like feel! 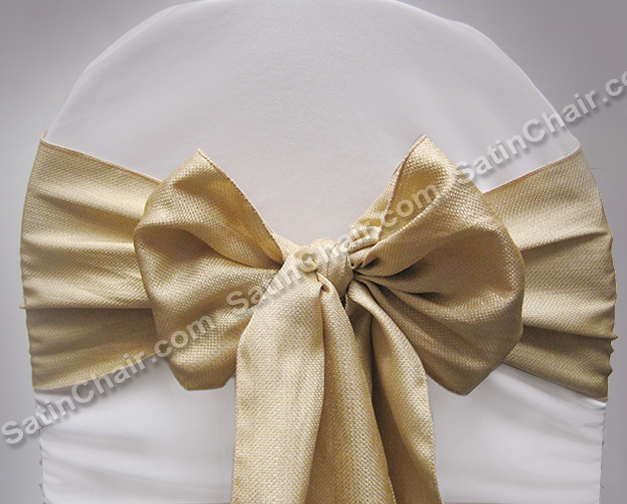 Round overlays, table runners, jute burlap sashes for Chiavari chairs or chair covers. 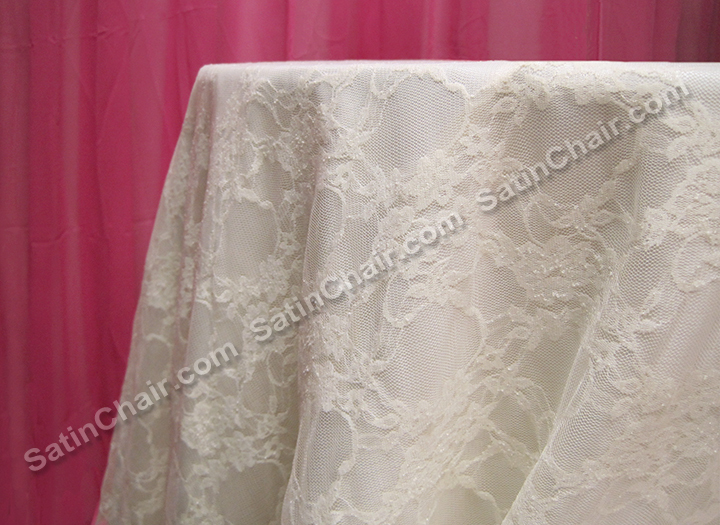 We rent so many of these linens for beautiful events in the greater Fox Valley area of Chicago. St Charles, Geneva, Elgin, Yorkville, Batavia, Aurora, Oswego, Sugar Grove, Naperville for wedding ceremony or reception use. 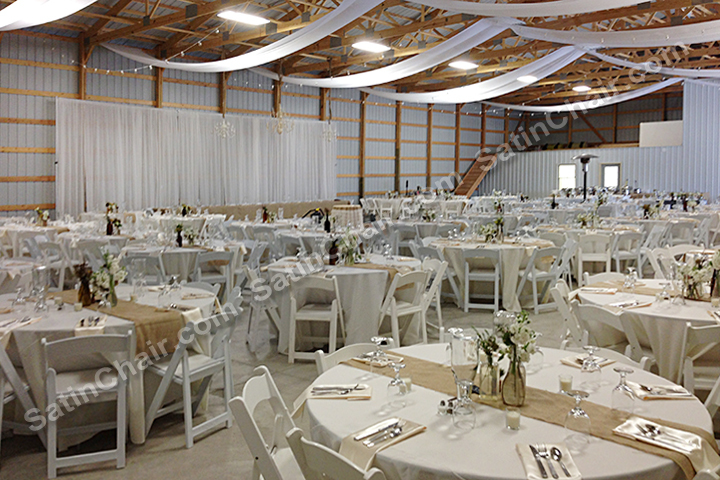 Don’t see a Chicago IL area winery venue or barn event hall on our list? Contact us and we’ll add it. Or let us know of beautiful horse property ranch spaces for rent. 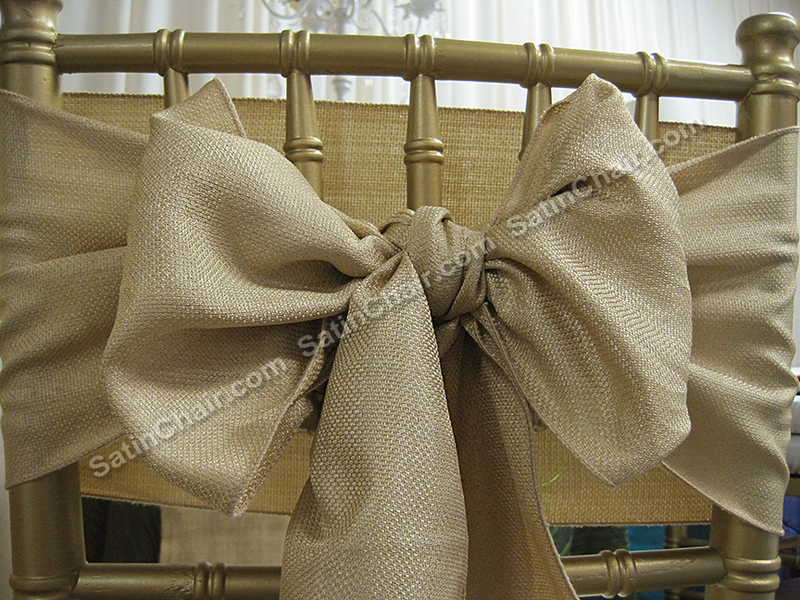 This entry was posted in Uncategorized and tagged "chiavari chairs", "crown point", "harold wheeler", "red barn", "volek barn" beecher, apple river, arabian, aurora, barn, barn venues, barn wedding, batavia, beams, bucolic, burlap, burlap sashes, center, Chair Covers, chic, chicago, community, decor, elgin, emerson creek, event, fabric, farmhouse, folding, fox valley, galena, garden chairs, geneva, glenview, grayslake, horse, il, in, ivory, jute, laporte, linens, loft, loft on lake, lynfred, material, mchenry, moss, naperville, oswego, overlays, property, rent, roselle, round, runners, rural, rustic, sashes, shabby, spring grove, st charles, streamwood, sugar grove, table, table linens, table runners, theme, vineyard, volek, willowbrook, wine, wine cellar, wine country, wine theme, winery, wood, yorkville. Bookmark the permalink.